Got I was always taught never ever to use the word in a sentence. We’d have to write what we ‘received’ for Christmas every year – it was a challenge coming up with sentences without using that word! Skelington but spelt the right way – I can’t stand the things. I even hate the word. Continue reading Words I don’t like…. 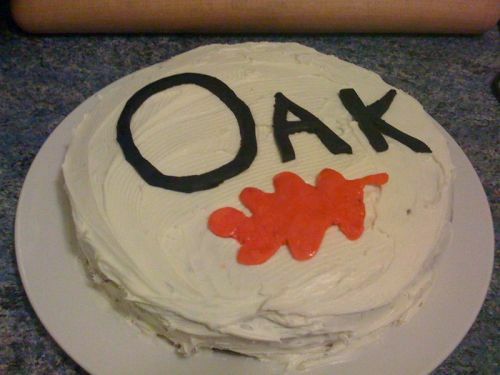 The cake I made for Oak’s 18th birthday! Not the best I’ve made lol don’t worry -I didn’t make the icing!!! 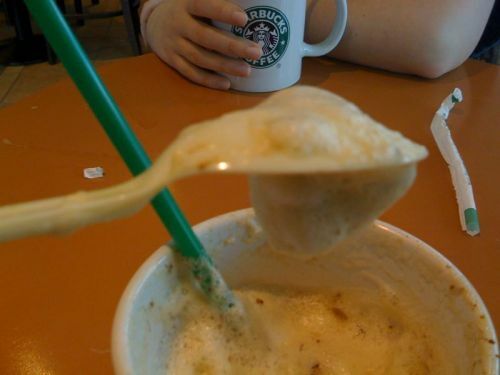 Soya froth is in league of it’s own! 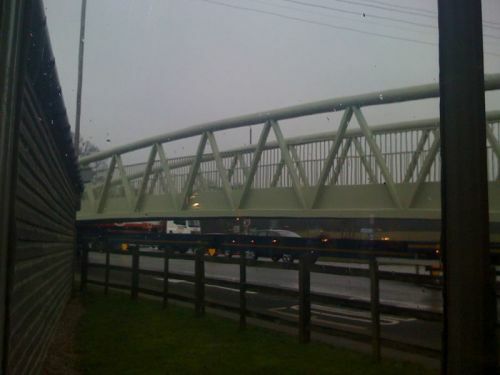 A bridge just drove past the window! Imagine overtaking that!! !